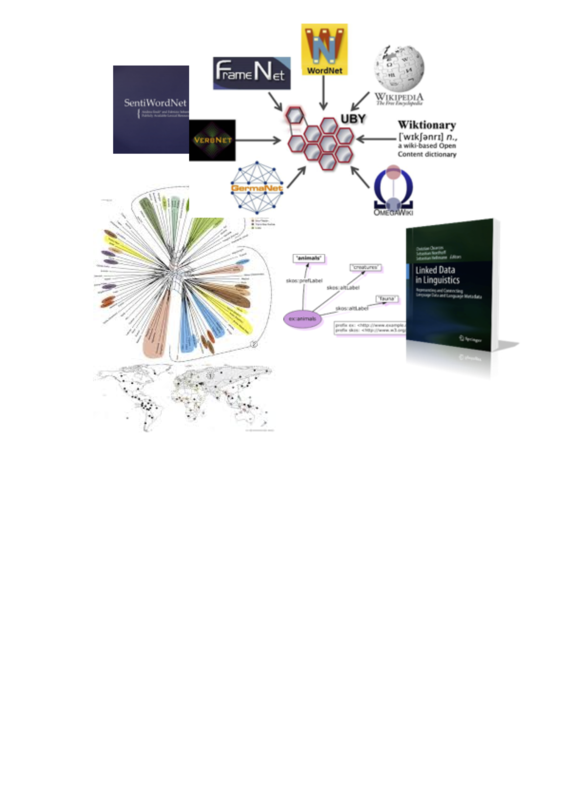 Coh-Metrix Lexicon [Mcnamara et al., 2014]: Lexical data and measures for text and discourse at different levels, including MRC Psycholinguistic Database with various properties of words (e.g., age of acquisition, familiarity ratings, concreteness, imagability, Colorado Meaningness, etc), and CELEX word frequency. LIWC Lexicon [Pennebaker et. al. 2001; Tausczik et al. 2010]: provides the psychometrics of word usage in various social-psychological contexts. (e.g., linguistic features of deceptive statements). DysList: a lexicon of dyslexic errors annotated with linguistic, phonetic and visual features. WordSim353 MEN Test Collection: a collection for measuring word similarity or relatedness, contains two sets of English word pairs along with human-assigned similarity judgements. 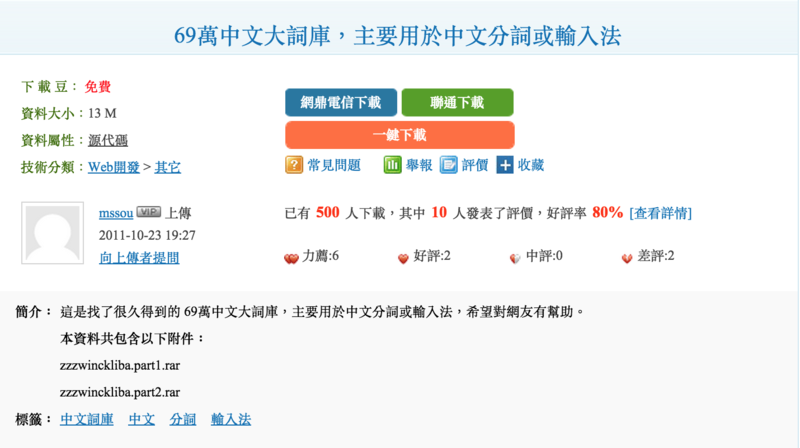 *Traditional Chinese Psycholinguistic Database : provides a large-scale psycholinguistic norm of 3,314 Traditional Chinese characters along with their naming latencies collected from 140 Chinese speakers. DeepLEX: With its modularized open architecture, it aims to be a fine-grained yet scaled multilingual lexical resource that empowers linguists to pursuit a wide array of previously unanswerable research questions. Reused, Reproduced, Reshaped and Reinforced. 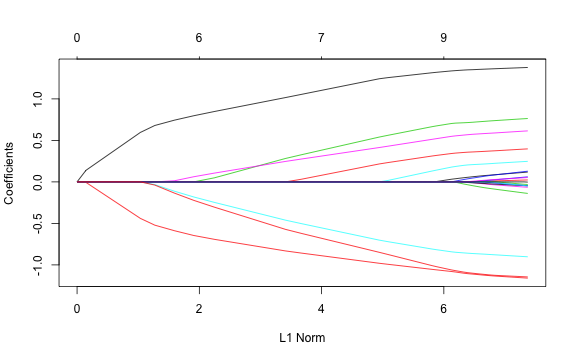 Lexical data at different levels are modularized (only for practical reasons), such as syntax-semantics module, emotion module, discourse and pragmatic module, diachronic module, etc. Researchers from different fields can initiate a new cooperation based upon. At the moment there are 45k units (ranging from characters to lexical chunks) with over than 140 variables. The scope and size are still evolving, with its concerted and long-term efforts we believe this resource will be valuable for deep processing of natural language processing and intelligent applications. formulaic sequences, idioms, and other multi-word expressions. 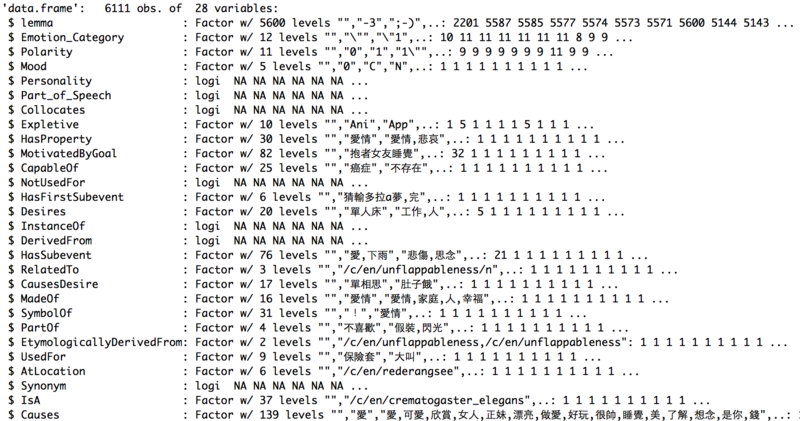 [Tools and APIs] R 的套件 (LexicoR): provides programmable tools for aggregating, exploring, visualizing, and modeling the lexical data, as well as various quantitative measures for working with the data in reproducible manner. Sentiment/Emotion Detection already on the way (Magistry et al. 2015). You are now empowered to ask DIFFERENT questions. Re-evaluate the role of linguistics/linguistic annotation in the era of Machine Learning. [Mcnamara et al,2014] Automated evaluation of text and discourse with Coh-Metrix. Cambridge. [Pennebaker et al. 2001] Linguistic inquiry and word count: LIWC 2001. Mahway: Lawrence Erlbaum Associates, 71. [Tausczik et al. 2010] The Psychological Meaning of Words: LIWC and Computerized Text Analysis Methods. Journal of Language and Social Psychology, 29(1) 24–54. [Chang et al. 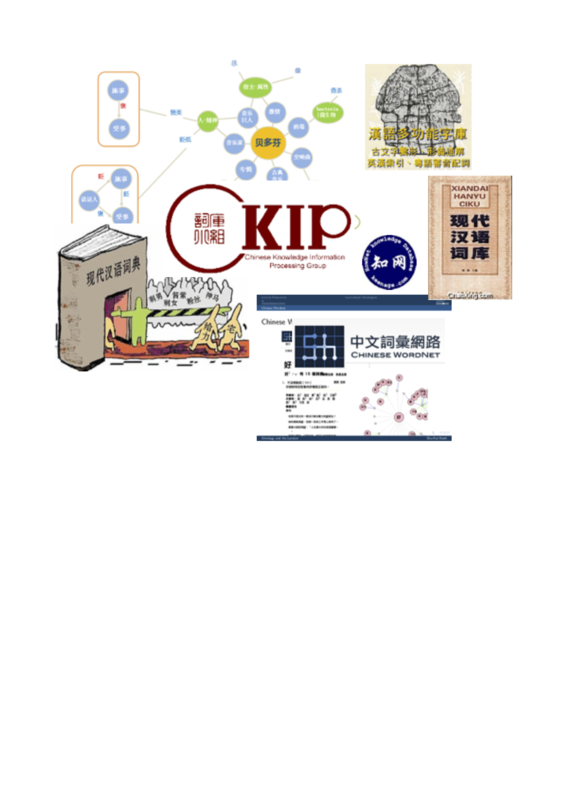 2015] A psycholinguistic database for traditional Chinese character naming. Behavior Research Methods. [Sze et al. 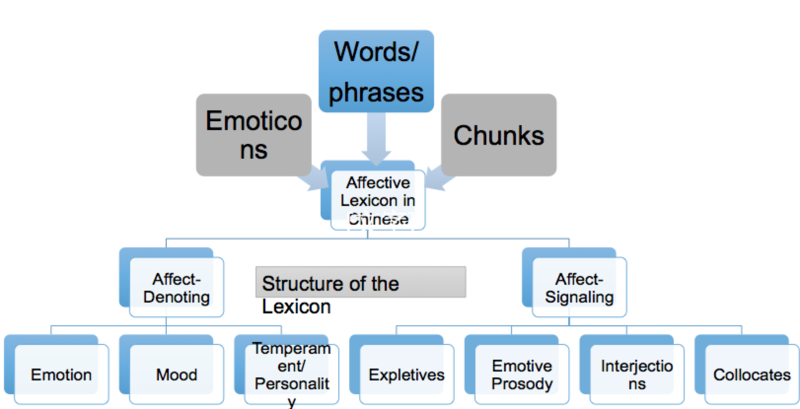 2013] The Chinese Lexicon Project: A repository of lexical decision behavioral responses for 2,500 Chinese characters. Behavior Research Methods. [Magistry et al. 2015] Sentiment Detection in Micro-blogs Using Unsupervised Chunks Extraction. CLSW 2015 (accepted).